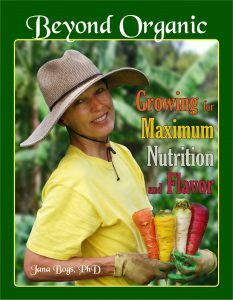 Dr. Jana Bogs, nutritionist/horticulturist, gave a well-attended presentation sponsored by Sustainable Kohala on “Gardening for Greater Nutrition” in February. From comments received, it was evident that the information was very much appreciated by attendees. Many people said they wanted to attend, but just couldn’t make it that night. Others, who would have liked to attend, heard about it after the fact. So, Artesia, in Hawi, is sponsoring Dr. Bogs to speak on the same topic again, Sunday, April 10 at 3pm. 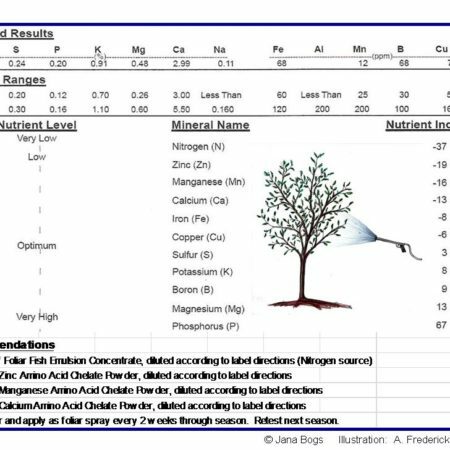 This free presentation is all about “creating health from the soil up”. Come learn about how the way we grow food affects its nutrient content, flavor, shelf life, and even pest resistance! See how growing in a “Beyond Organic” way can help plants express their genetic potentials, providing us with life-enhancing nutrients so we can express our genetic potentials. Dr. Bogs will give a powerpoint presentation (approximately 1 ½ hours), followed by a question/answer session. This event is free and open to the public. Artesia, a beautiful setting, is located at 55-3584 Kaauhuhu Road (the transfer station road) in Hawi. When going mauka, Artesia is just before the transfer station, on the opposite (right) side of the road. Look for survey tape streamers on a tree out front. Contact Dr. Bogs at 938-9888 for more information. Thanks for sharing, this was interesting to read and very helpful. This was very interesting and helpful, I have bookmarked and hope to check back to your site again. Exactly what I was looking for, thanks for sharing. Very inspiring, nice to know others are also interested in these things! Very interesting, helpful, and well written, thanks for sharing. Interesting stuff, I’ve bookmarked your site and hope to come back. This was very interesting and helpful, I have bookmarked and will come back to your site again. 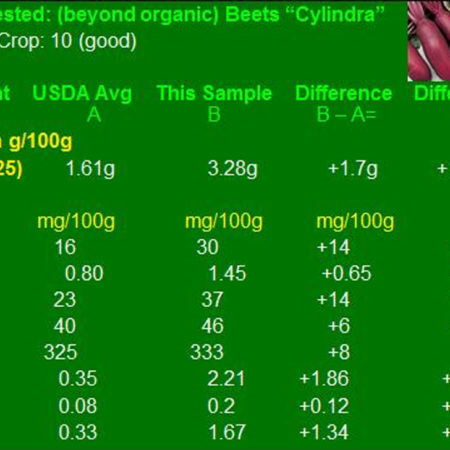 “Hana Hou–Encore, Encore!–Sheâ€™s Backâ€”By Popular Demand | Beyond Organic Research”? Wow wow wow! COOL! Healthy Plants = Healthy Body Great Event!